Come soar with Happy the Squirrel on Funderland’s newest ride in over 20 years! 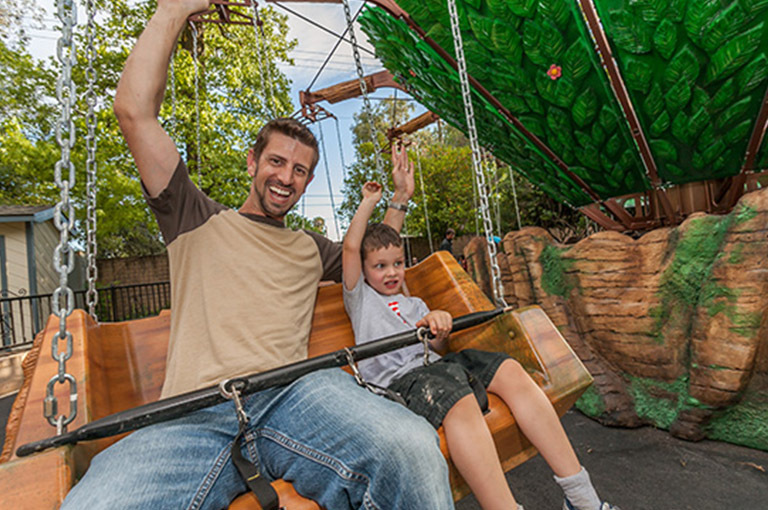 Riders must be at least 42″ to ride with an adult or over 48″ to ride alone. Riders 41″ and under may not ride. Please remember that we cannot allow any expectant mothers or individuals with hard casts to ride for their own safety. All riders must have head and body control to ride.